Teaching Kids the safe handling and meaning of firearms. 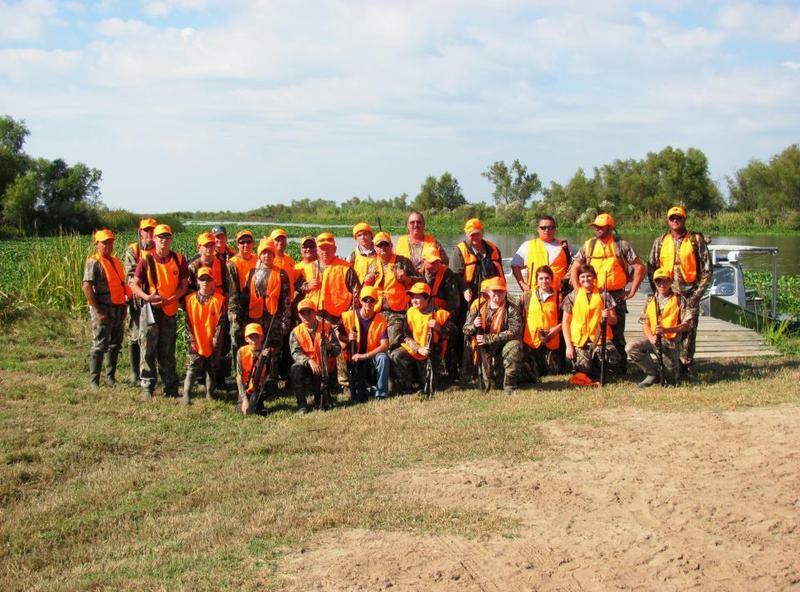 Teaching them survival skills and sportsmanship in the Hunting and Wilderness Environment gives them the opportunity to know something other than what they see on TV about gun violence and school massacres. Kids who spend time outdoors are more well rounded and can see what it is like to have to survive like our forefathers did.